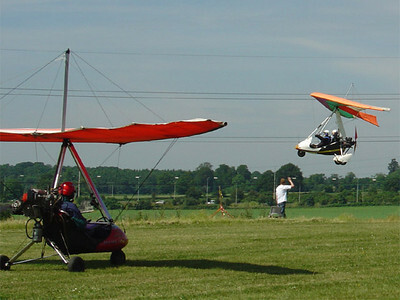 Plaistows round of the Nationals. 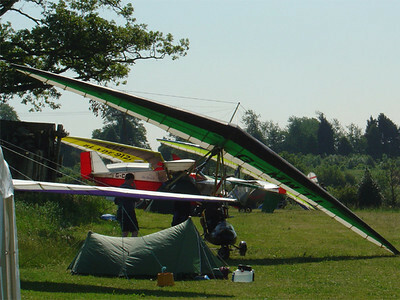 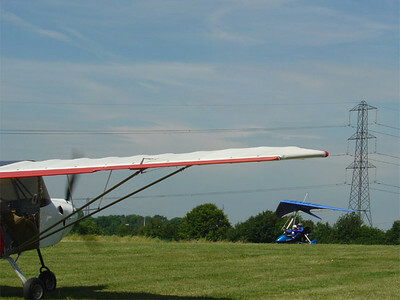 A weekend of organised flying tasks for novices and past Champions. 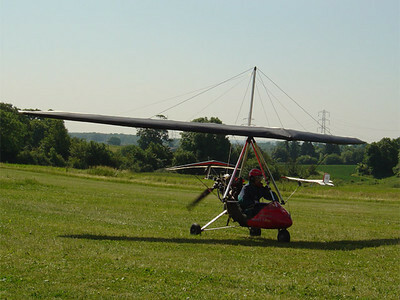 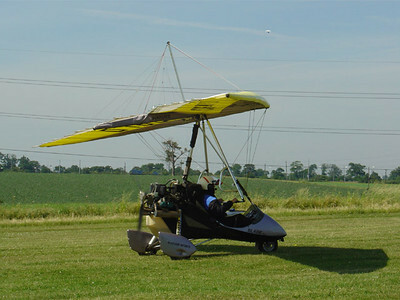 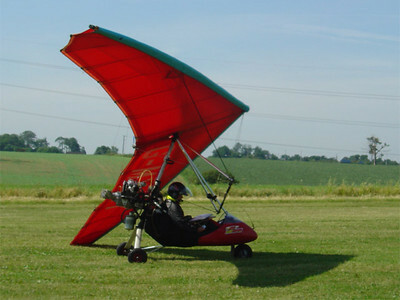 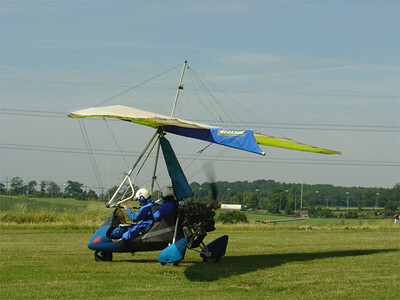 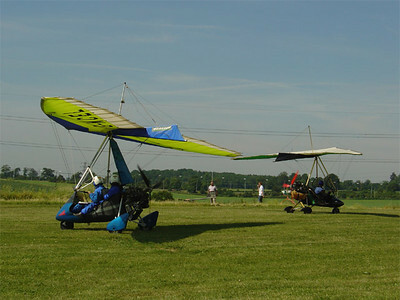 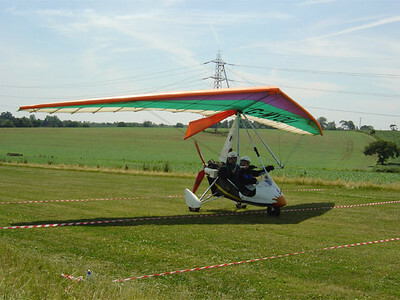 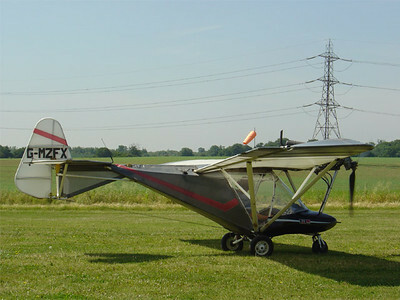 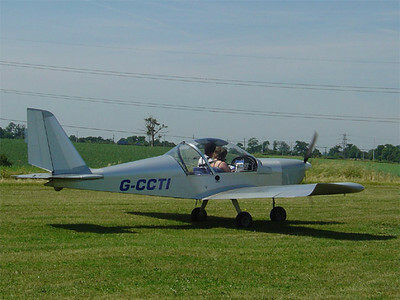 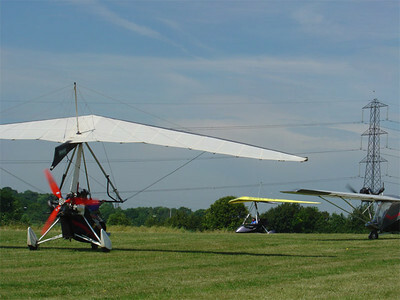 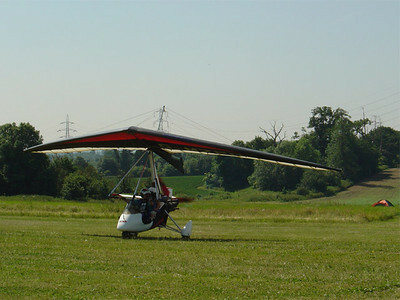 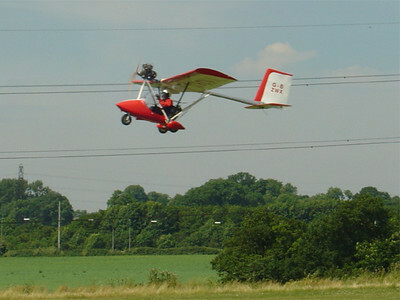 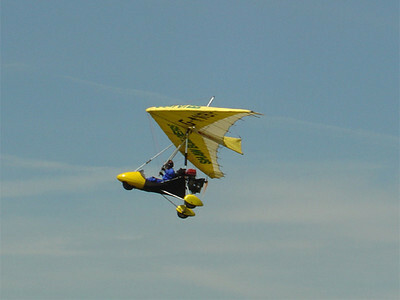 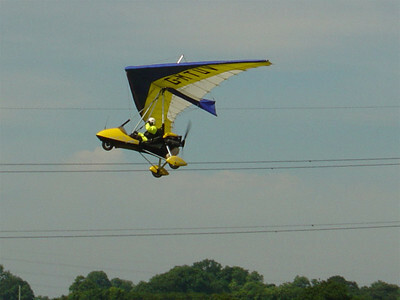 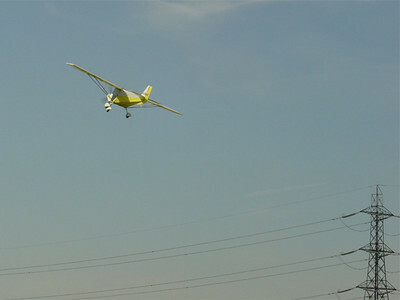 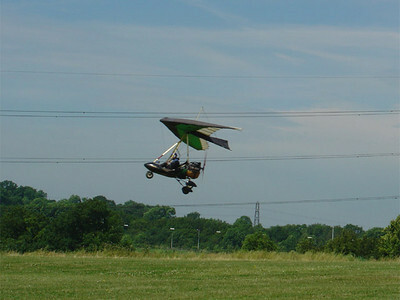 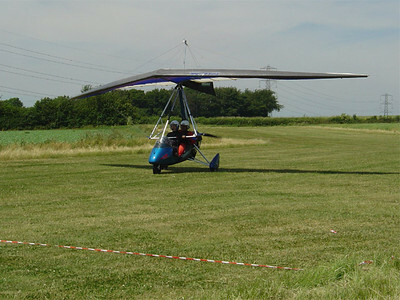 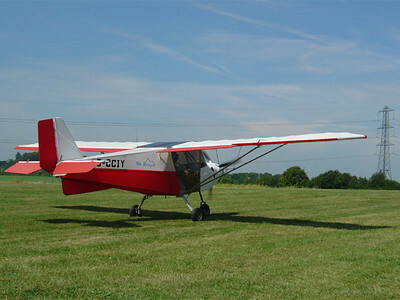 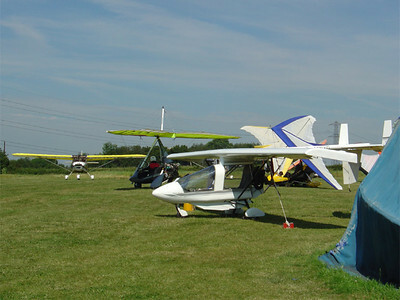 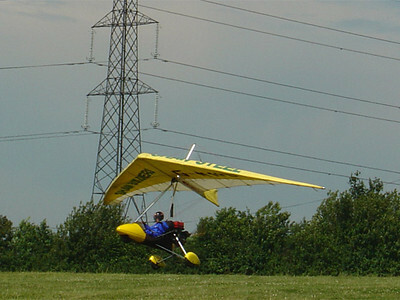 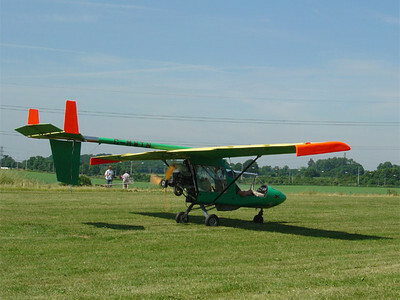 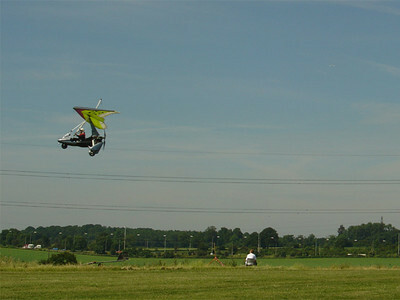 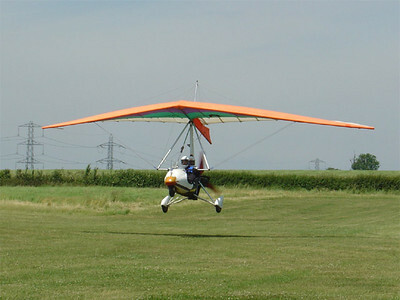 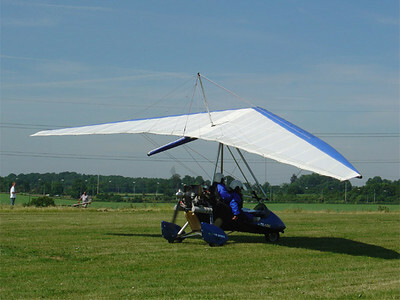 The weather was fantastic and flying conditions great. 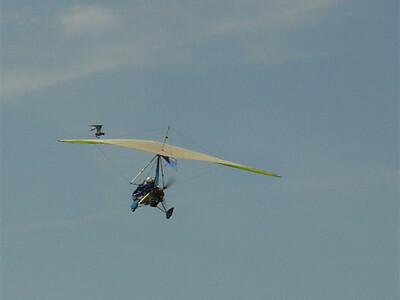 Last comment Aug 05, 2005.